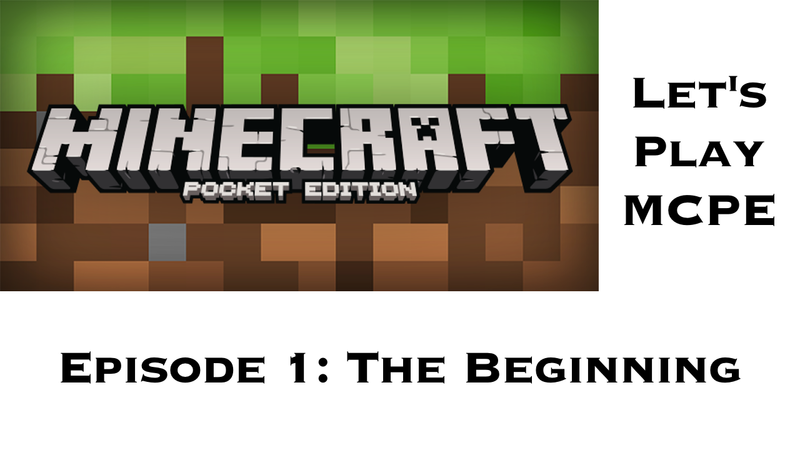 Today we’re starting a brand new series for our Minecraft:Pocket Edition series! 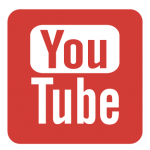 This is a Let’s Play series that will be fueled partly by viewers’ suggestions. 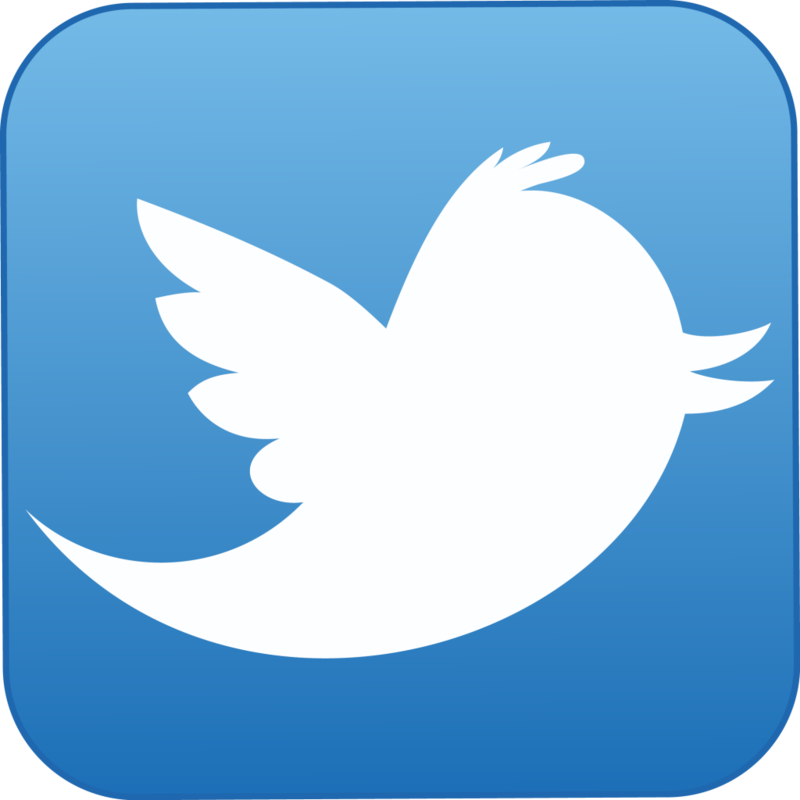 Let us know what you’d like to see next and we might just do it! Stay tuned for episode 2 coming later today.